Antonia has a background in financial recruitment and marketing strategy. 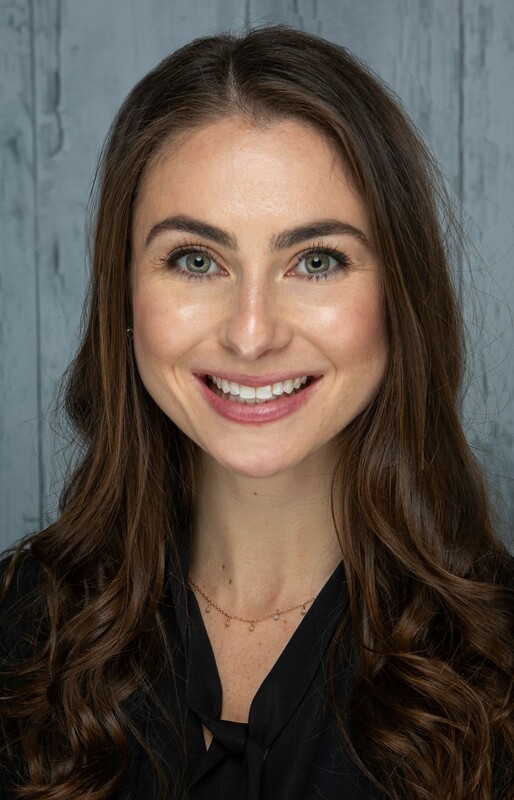 As Marketing Director of Miracle Mile, Antonia is responsible for implementing innovative strategies geared towards the growth of the firm including marketing, recruiting, communication and firm expansion. Prior to joining Miracle Mile Advisors, Antonia worked as Executive Recruiter at the second largest international recruiting agency where she worked with a variety of clients, including some of the largest financial service firms in Los Angeles. Before entering financial recruitment, Antonia worked in the Marketing division of a global hospitality group based in Los Angeles. Antonia received her bachelor’s degree from the University of California, Los Angeles. She is actively involved with philanthropic causes such as Big Brothers Big Sisters of Greater Los Angeles, a volunteer based mentorship program, and Reading is Fundamental, a local literacy promoting non-profit organization.